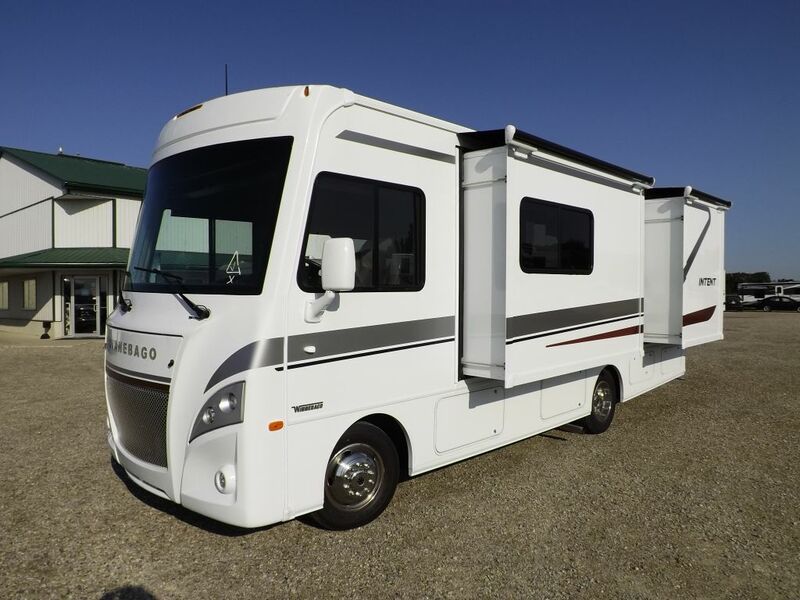 Until the end of this month, receive up to $9000.00 factory incentive on all remaining Roadtrek inventory while supplies last. Contact us for details! Only 6 remaining in stock Roadtrek's qaulify for some sort of incentive!